Our daycare’s “Twiddle Bug Room” is designed for children starting at 12 months of age. 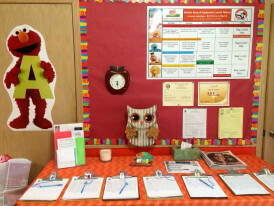 Our loving daycare teachers, many of whom are from neighborhoods right here in Kenosha and Pleasant Prairie, help teach the children the importance of routines as well as limits, during their first years. 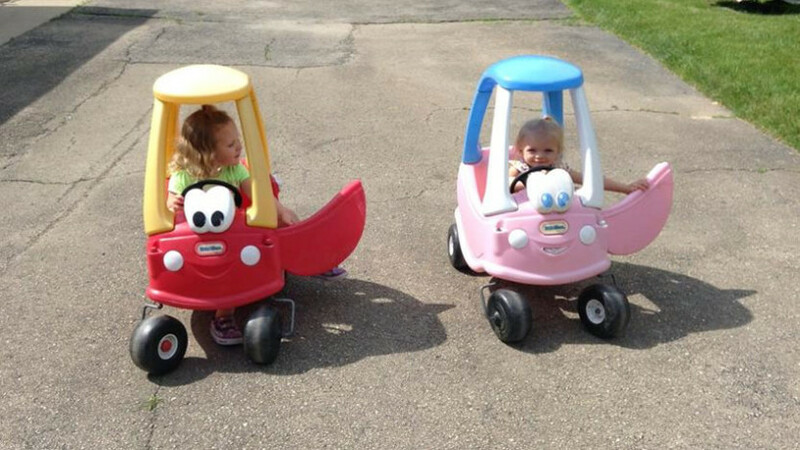 You will be happy to see your child grow in independence and feel more secure in their daily accomplishments. 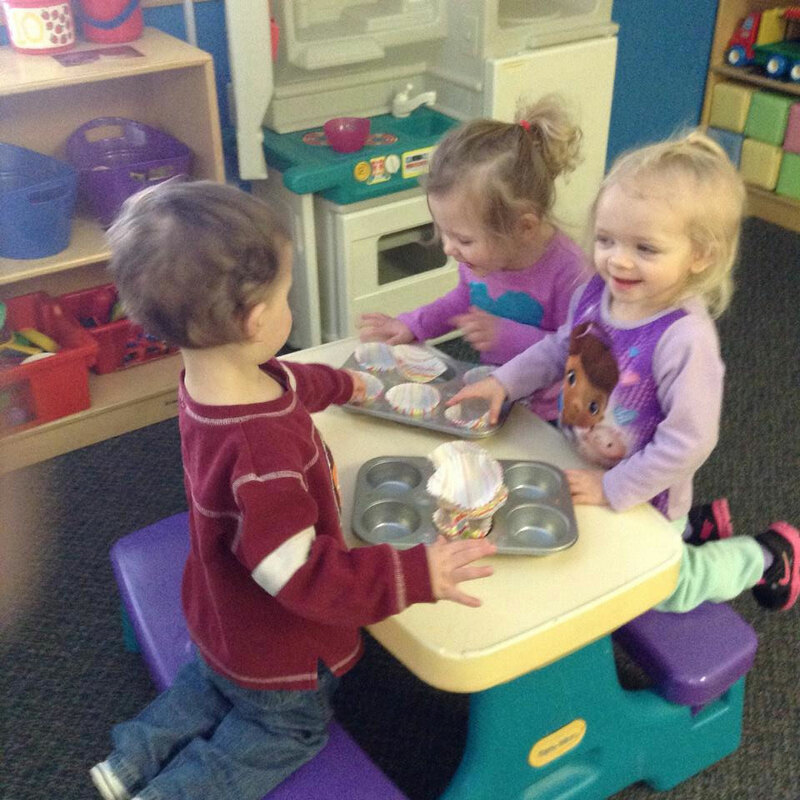 Our one year old daycare focuses on providing fun activities that encourage physical, emotional, social and cognitive development. 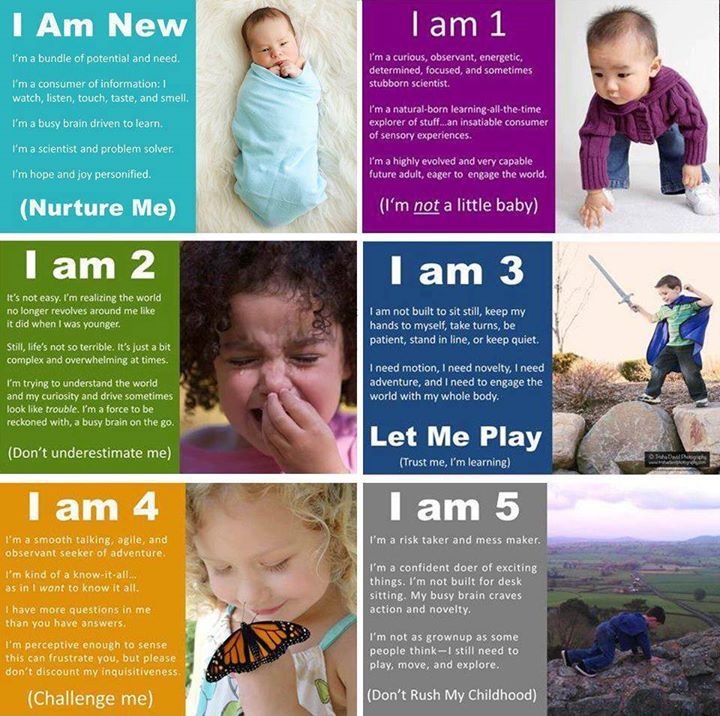 Children are encouraged to develop and become confident in their newly discovered independence skills as they explore their environment. Interest in joining groups of children. Increased ability to communicate verbally. Awareness of self and others. Desire to explore their environment freely. 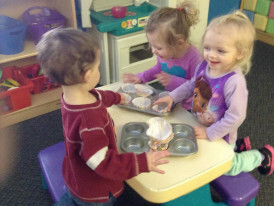 Twiddle Bug Activities include: Sensory Hands-On Exploration. Introduction to the letters, colors, and shapes. 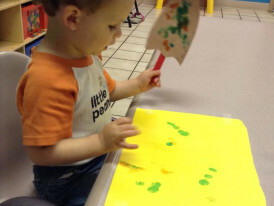 Art activities and structured play are geared to help the children reach various developmental goals as listed on the checklist for 12-24 month olds. Physical Activities: yoga, stretch, dance etc. Circle Time: Stories, Songs, Sign Language. “Your Baby Can Read” DVD series. At Kiddie Kare your child’s health and happiness are very important to us. 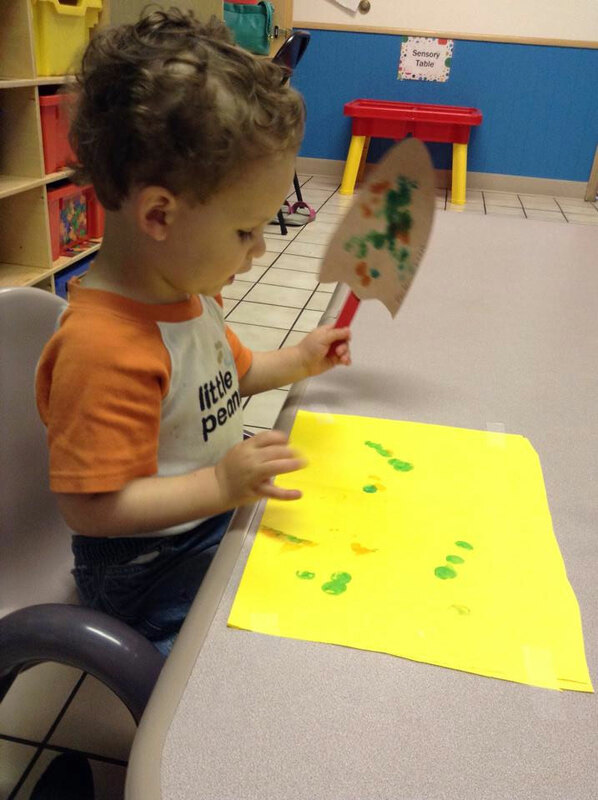 All of our one year old daycare classrooms use their own diffusers throughout their day to keep their classroom cleaner and their kids happier. We use Citrus Fresh oils to disinfect the classrooms and entire school twice daily. We use lavender oils at nap to give your child a calm and serene sleep. We also use Thieves Cleaner to clean and disinfect our floors, tables and toys (all hard surfaces). Refer to www.youngliving.com for more information on the natural products we use during your child’s care.